A nursing home isn’t just a facility where care is provided – it really is a home for its residents. Medina Memorial Hospital’s Skilled Nursing Home is a home to elderly citizens in our community. We strive to make it a place where the comfort of home comes first, with quality nursing care supporting this home environment. They will be treated with dignity, self-determination, and respect. They will be given full recognition of their individuality. They will be given consideration and privacy in treatment. They will have all personal needs are met. They will have access to any desired communication with anyone they wish. These rights are at the center of the daily care of our residents. Individual care plans are developed according to the specific needs of each resident. Our activities program is designed to increase the quality of life for each of our residents by allowing them to be as active and involved as they wish. Activities are offered daily, and residents can choose which to attend. These activities include field trips, weekly BINGO, crafts and more. Renovations to our facility have been underway to help create as much of a homelike atmosphere as possible for those who come to live with us. The renovation includes new furnishings in the resident rooms, energy efficient windows, an updated heating, ventilation and air conditioning system to enhance the comfort of residents, and a new sprinkler system for improved safety. A new four season room has been added to give residents year around access to a warm, comfortable public setting for social interaction with other residents and visitors. A new nursing station is planned to provide for better visual monitoring of residents. A new dining room and kitchen area, along with the addition of a new buffet arrangement is planned to provide a more homelike dining atmosphere. To help ensure the highest standards of care, quality indicators are monitored on an ongoing basis, with data submitted to the New York State Department of Health for comparison with peer group performance. Some people need skilled nursing care between treatment provided in the hospital setting and their return to home. 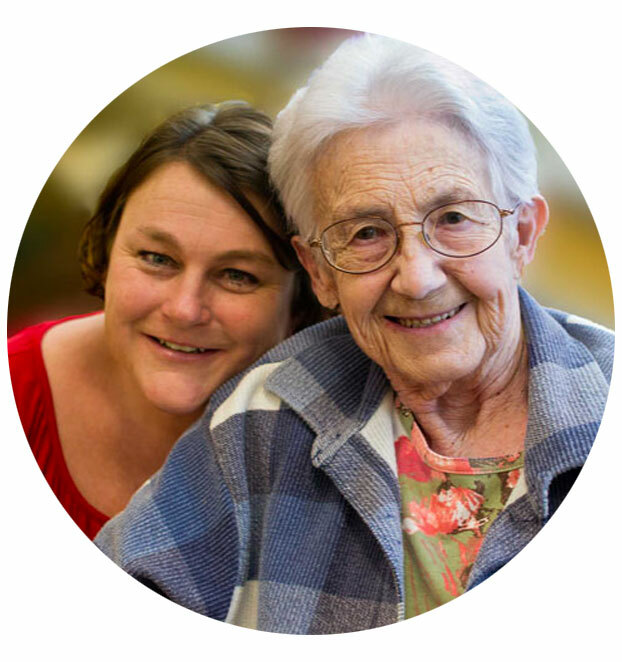 Medina Memorial’s Skilled Nursing Home can provide the rehabilitative care they need to make that transition. For more information call (585) 798-8149.